Please visit http://www.clarkhistoricfarm.org/kids--camps.html for information on our 2016 summer camps for kids. Attention Vendors: The 2015 Honey Harvest Festival Vendor Application is available HERE. 2015 Kids' Camps Registration Time! All Historic Farm Camp sessions are full for this year. You can still join us for Farm Science Camp and meet farm animals, plant a seed, dissect a flower and an owl pellet, taste different varieties of apples, and many more fun activities--only 5 spots left! Our Art on the Farm camp is all new this year! Come get creative, learn drawing and painting techniques and bring home some beautiful works of art--only 10 spots left! 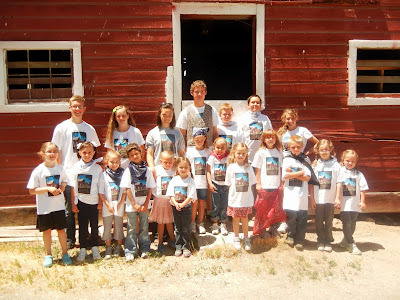 It's time to register your little ones for 2015 Kids' Camps at the Farm! 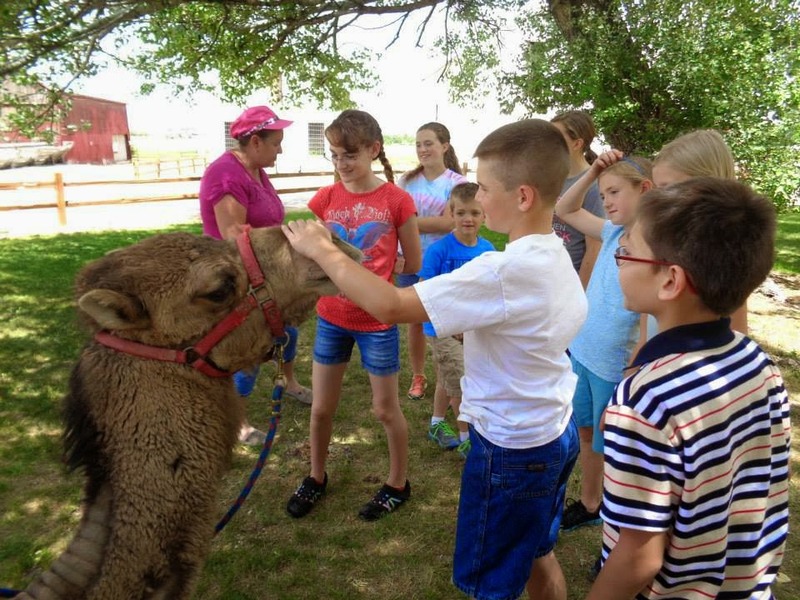 We are once again offering a three-day Historic Farm Camp where kids can have fun taking care of animals, making crafts, visiting local museums, and learning pioneer songs, games and skills. Includes activities, snacks, t-shirt, and bandanna. Also back this year are our popular one-day Farm Science and Art on the Farm camps! Soft and snugly baby animals coming April 25 & May 2! Plus wagon & pony rides, kids' crafts, traditions of Grantsville's Swedish and English heritage (Maypole Dance and folk dancing), Derby Day racing and more! Watch for details coming soon! 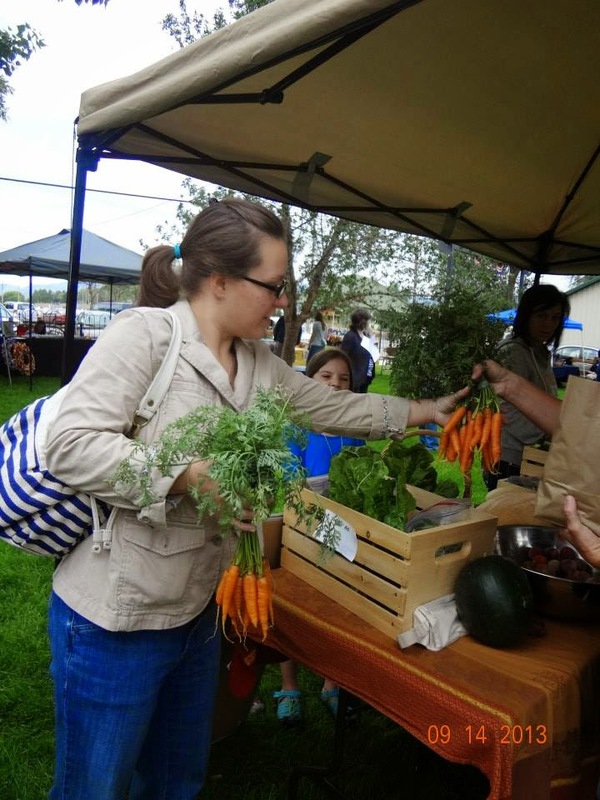 Farmers' Market: Saturdays, August 23, 30, Sept. 6, 13,20, 27 from 8:30 to 11:30 a.m.
We will again offer booths at the Farmers' Markets at the same costs as last year: $10 for commercial vendors; FREE for homemade crafts or produce. Please submit your application at least one week prior to the weeks you wish to participate, or sign up at the Farmers' Market for the following week. Produce sellers please refer to USDA guidelines for Farmers' Market sales http://ag.utah.gov/documents/OutdoorMarketRequirements.pdf. Honey Harvest Festival: Friday, October 10 from 12:00 to 6:00 p.m. and Saturday, October 11 from 10:00 am to 4:00 p.m.
Our Honey Harvest Festival is expected to be even bigger and better this year, with the addition of a fiddle fest and a honey/beekeeping theme. We have invited Utah's Own members, honey producers and those with honey-related products from across the state and intermountain region to participate, and we hope you will participate, too. We are encouraging vendors to decorate their booths in a honey or harvest theme, and we will be giving awards to up to 10 of the best vendors. Please see the attached application for details. Booth fees are $25 this year for any type of product. Applications must be postmarked by September 15 to guarantee an opportunity for a spot. **We have extended the deadline to September 22! Please make checks payable to Friends of Clark Historic Farm or FCHF. Contact us at clarkfarmvendors@gmail.com if you have any further questions. Thank you for your interest! 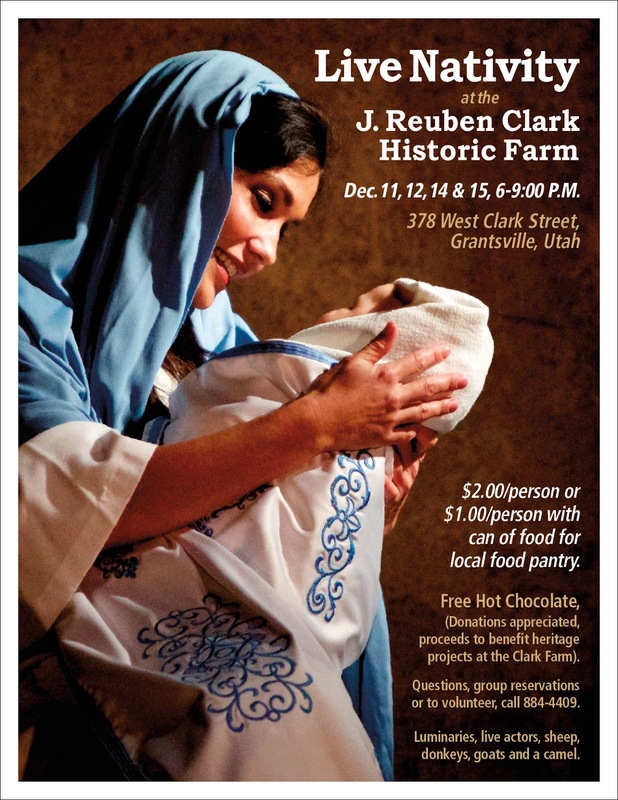 CELEBRATE the J. Reuben Clark Historic Farm in Grantsville, Utah! The farm makes a perfect place to gather, have fun, and enjoy our heritage.